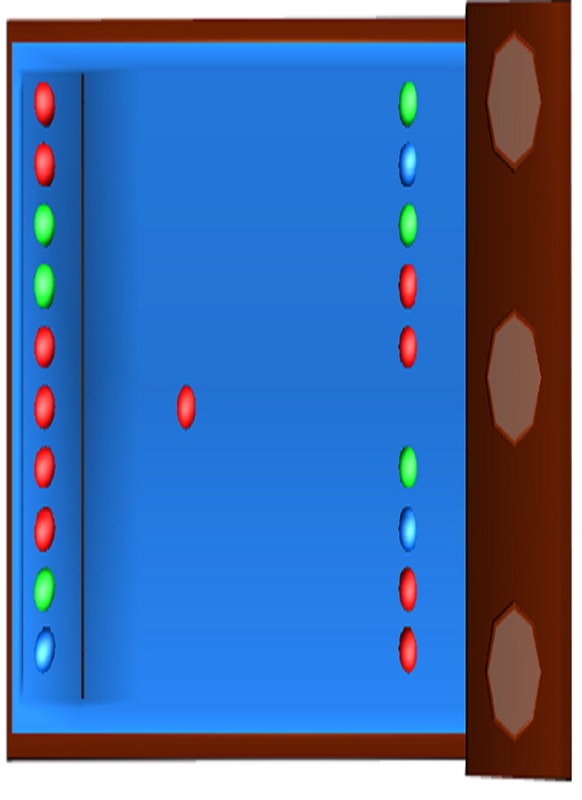 ABG (Another Ball Game, because playing with balls is awesome), defense game whereby u defend the left side from a column of balls attacking from the right. its a easy to play as it requires only mouse clicking skills but it gets harder as you go to higher levels. Ability to distinguish colors quickly and ninja mouse skills are all you need to play Another Ball Game. Hey everyone! Go try this games in the AppStore called "EASY LIFT" (FREE) And "LD GIFT" ($0.99) These games are so much fun to play. i recommend you guys to go try them! you won't regret downloading them. i like the games a lot. Im sharing this with everyone so you guys can enjoy those games too! its worth downloading the games!